4k00:11Time lapse: Beautiful and dramatic sunrise aerial view of a city skyline from night to day at dawn. Move up motion timelapse. Prores 4K. 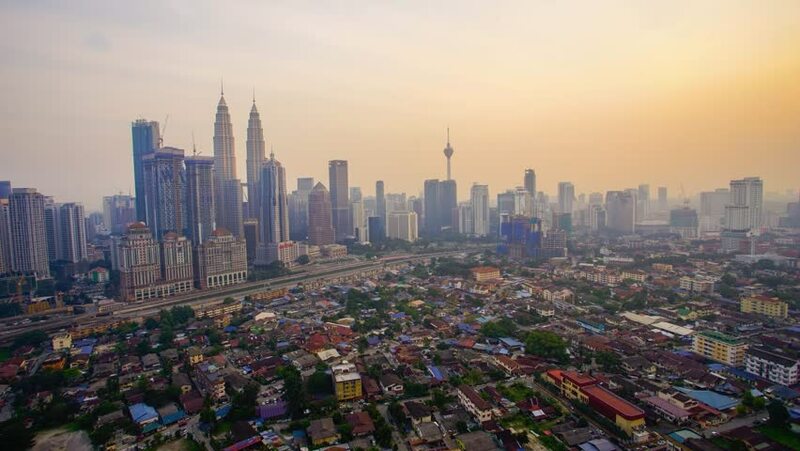 4k00:33Time lapse: Aerial Kuala Lumpur city view during dawn overlooking the city skyline. Zoom In Motion Timelapse. hd00:11Time lapse: Beautiful and dramatic sunrise view of Kuala Lumpur city skyline from night to day at dawn with busy light trails traffic. Pan up motion timelapse. Prores Full HD 1080p. 4K available. 4k00:10Time lapse in motion slide left, views of Kuala Lumpur at dawn with beautiful sunlight overlooking the city skyline, 4k, ProRes.